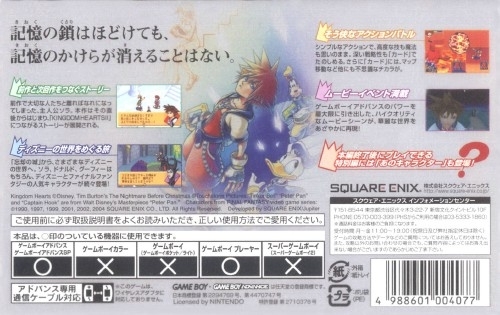 One night, after traversing endless grassy fields, Sora comes to a crossroads. His mind swims with memories of lost friends, whom he misses dearly. They were supposed to return home at journey's end, but this was not to be. A man emerges from the shadows and speaks to Sora: "Ahead lies what you seek, but to claim it you must lose something dear." When the man vanishes, only a single path remains. At the end of that path stands a castle, and inside that castle stretches a vast nothingness. 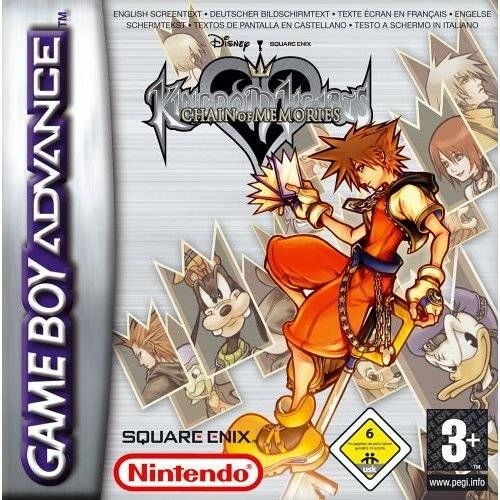 Sora's memories lay fragmented before him, swirling and spiraling upward to a great adventure. 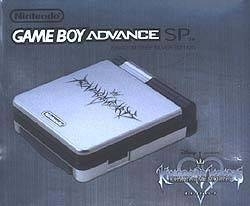 What will Sora gain, and what will he lose? 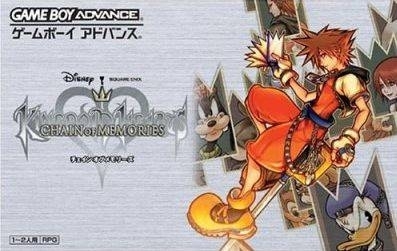 Kingdom Hearts Chain of Memories bridges the gap between Kingdom Hearts and Kingdom Hearts II, continuing Sora's tale where the original left off. 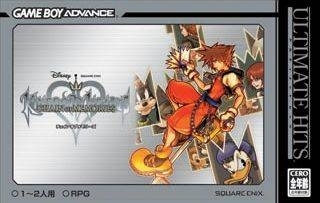 The game includes high-quality movie event sequences and a new card-based battle system. I really enjoyed this personally. 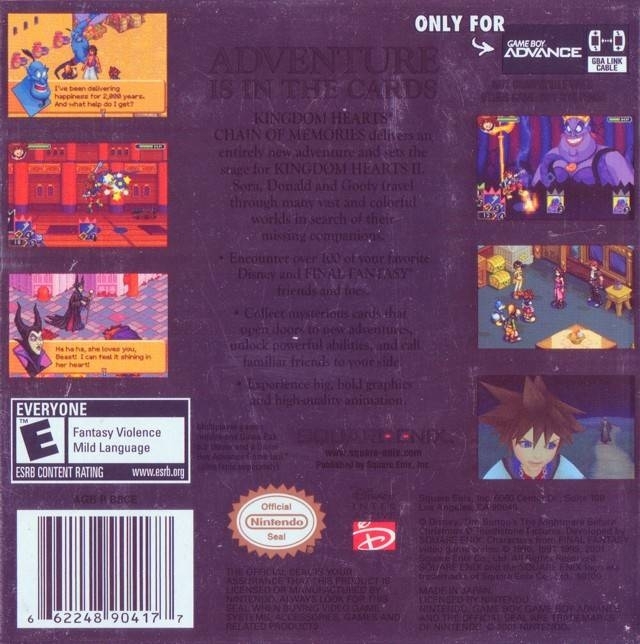 I had fun with action card combat system, the 2D graphics were gorgeous, and overall, it was just a pleasure to play and explore. It was alright I still got the most out f it. What happened to the #s?